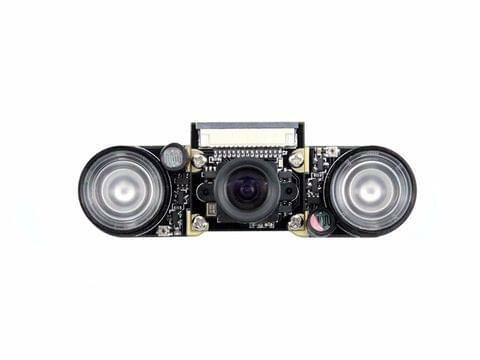 The MT9V034 is a 1/3-inch color wide-VGA format CMOS active-pixel digital image sensor with global shutter and high dynamic range (HDR) operation. 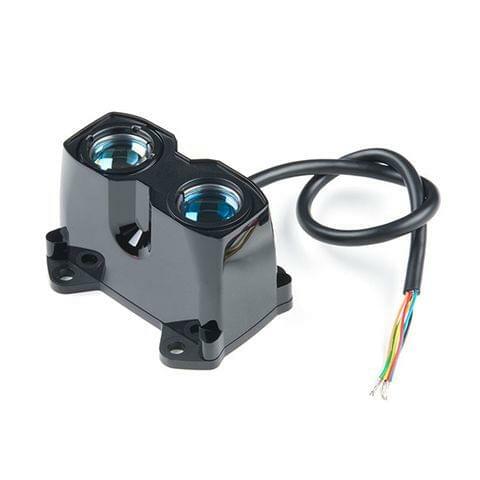 The sensor has specifically been designed to support the demanding interior and exterior surveillance imaging needs, which makes this part ideal for a wide variety of imaging applications in real world environments. 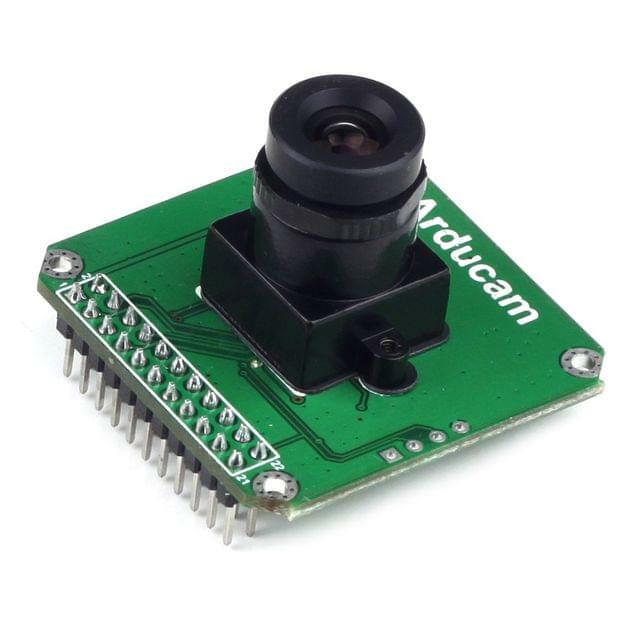 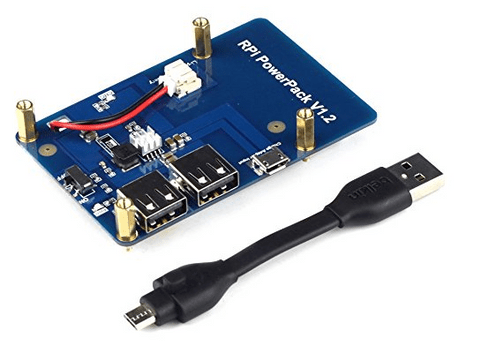 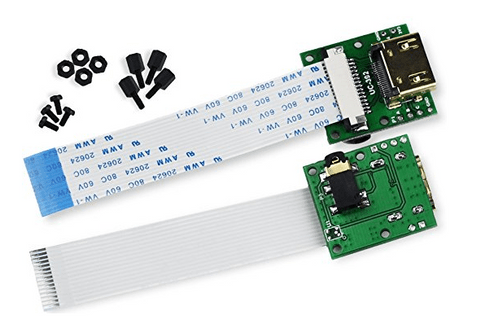 This camera module can be used together with Arducam USB shield for Windows, Linux and Raspberry Pi. 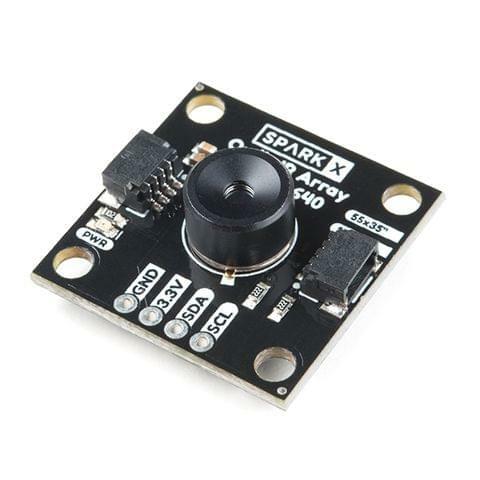 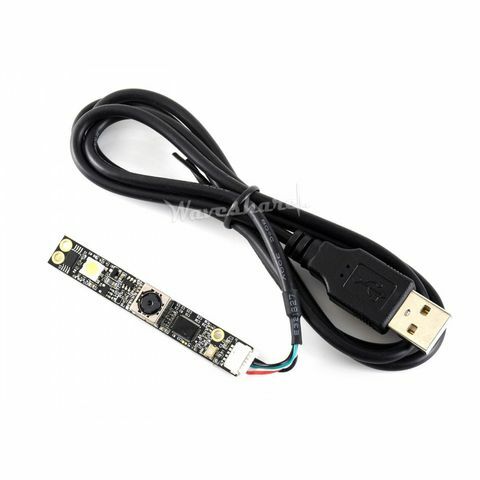 1/3" 0.36MP Wide VGA (752 x 480) CMOS color global shutter camera module MT9V034.